Location! Location! Location! 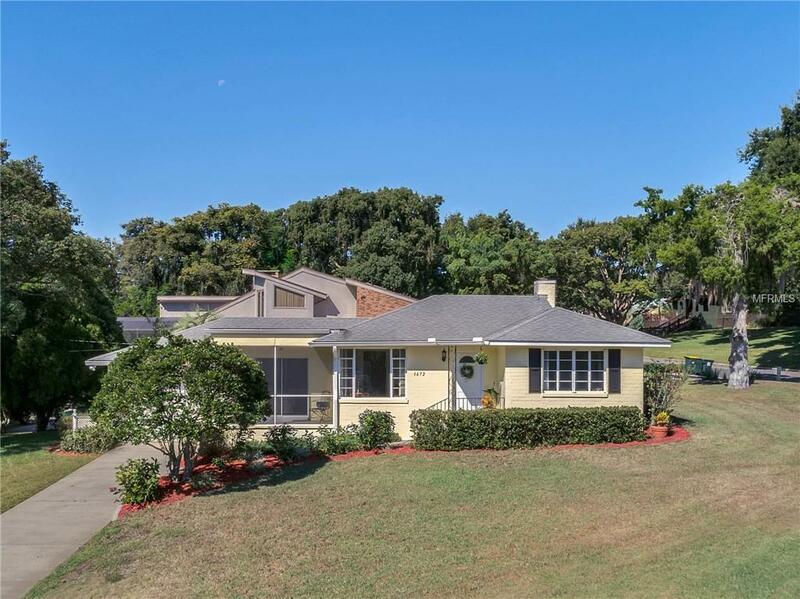 Florida Mid-Century Charmer in one of the nicest area of historic Clermont. Perfectly placed on a high corner lot with views of Lake Minnehaha, also included is an adjacent 50 foot lot for further expansion or added privacy. Lovingly cared for and well maintained, this immaculate 3/2 home is just waiting for your personal touches. This home was built to last and is a solid investment for the savvy retiree or first time home owner. Listing provided courtesy of Pyke-Porter Properties, Inc..